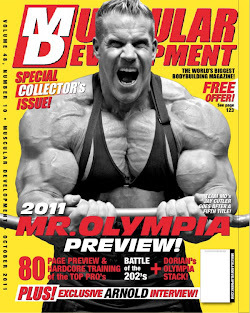 He’s probably most famous for his movie roles in Terminator, being a professional bodybuilder and becoming a California governor. But now 65-year-old Arnold Schwarzenegger has given himself the ultimate gift – a $250,000 monster truck. 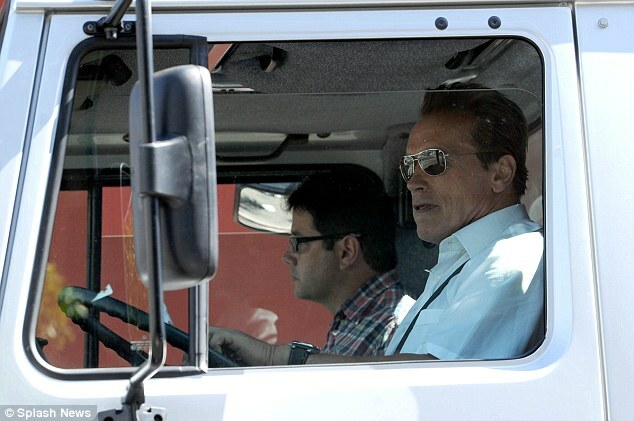 Arnie was spotted driving around Santa Monica yesterday (Thursday) as onlookers were forced to bite the dust. A number of fans gathered to admire Arnold’s ride – with one overzealous woman getting so excited that she climbed onto the front of the vehicle and clung onto the front of the bull bars. The vehicle has reportedly been modified to fit the LA roads after being customised by a German company called Mertec. The former actor purchased the Mercedes-Benz Unimog to go cruising around the Californian city, which is the army vehicle of choice for many different armies, including Germany, Britain and the United States. Arnold happily shook the hands of fans before hopping into his new pick-up truck and driving home. His new purchase comes in the wake of fans being disappointed at the remake of his smash hit movie, Total Recall. The remake, which stars Colin Farrell as Arnold’s original character Douglas Quaid, has not been met with the same critical acclaim as the original.